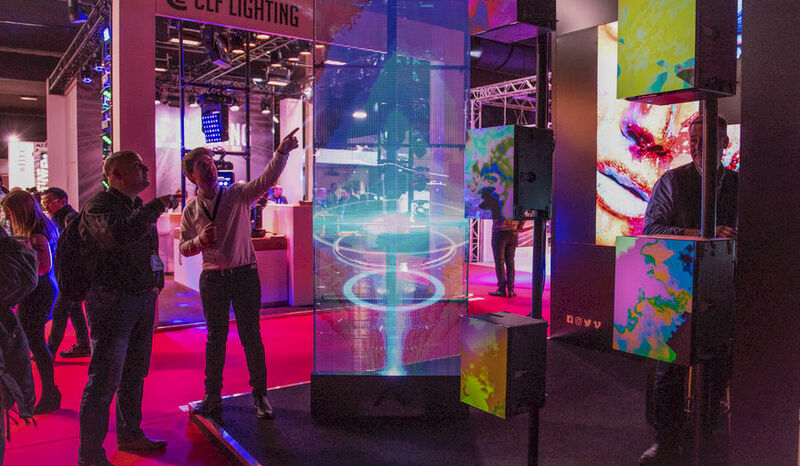 Integrated Systems Europe (ISE) is the world’s largest professional AV and systems integration show. A place-to-be for every event professional! The annual event, which is held at the RAI Amsterdam every February, provides a unique showcase of technologies and solutions for commercial and residential applications. The extensive show floor is complemented by a five-day professional development programme curated by the show’s co-owners, AVIXA (formerly InfoComm International) and CEDIA. ISE also showcases a range of conferences, keynotes and events that take place before and during the show at the RAI and nearby locations. ISE 2019 takes place in Amsterdam from 5-8 February 2019.